Greenup specializes in high quality hardscape designs and installations. 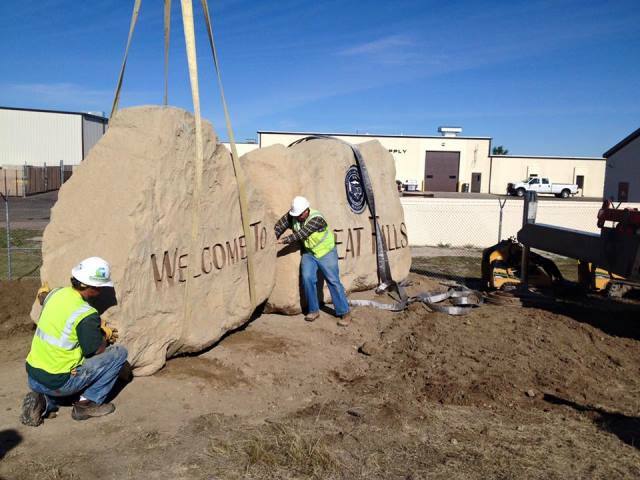 Our experienced hardscape contractors have been providing professional craftsmanship and top-notch customer service to local area homeowners and commercial businesses for over 15 years. 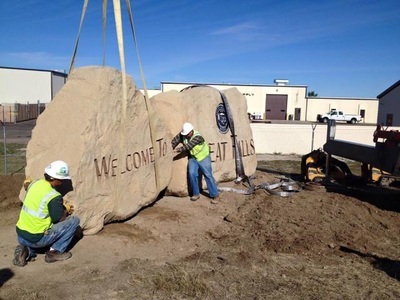 We are proud of our reputation as one of the area’s premier hardscaping service providers and invite you to check out our gallery of some of our favorite projects. 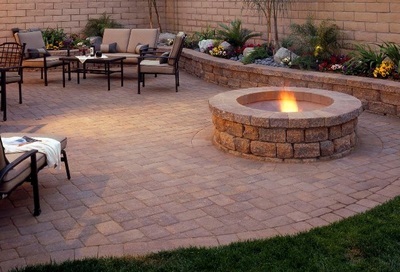 Decorative concrete products are attractive and durable. Cared for properly, your products will last for many years. 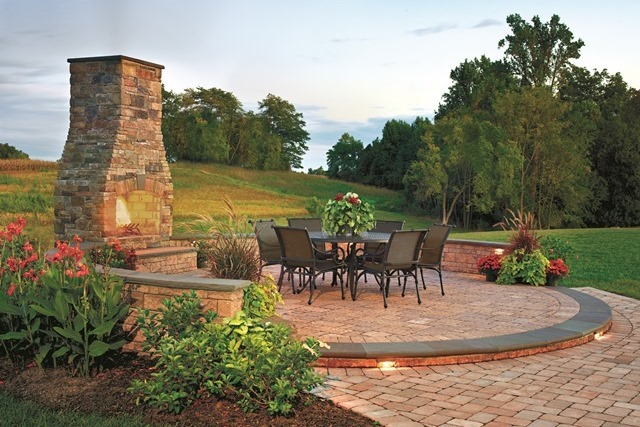 Let Greenup be your concrete and hardscape source today.